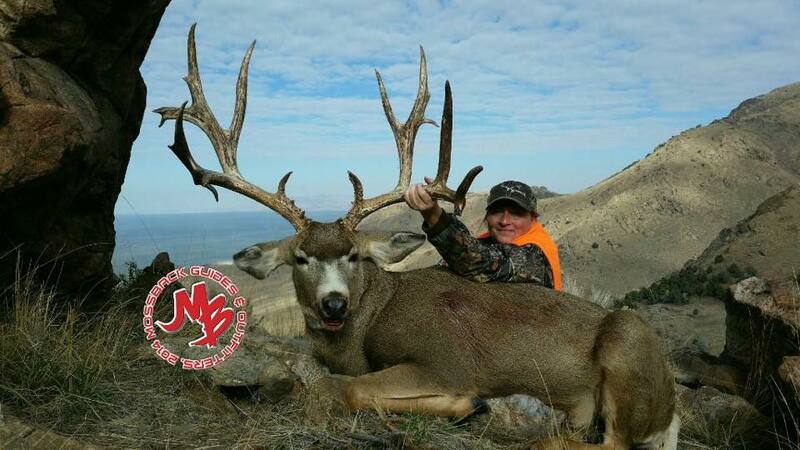 Utah produces some of the largest mule deer in the world. There is no doubt that Utah lived up to its reputation in 2014. 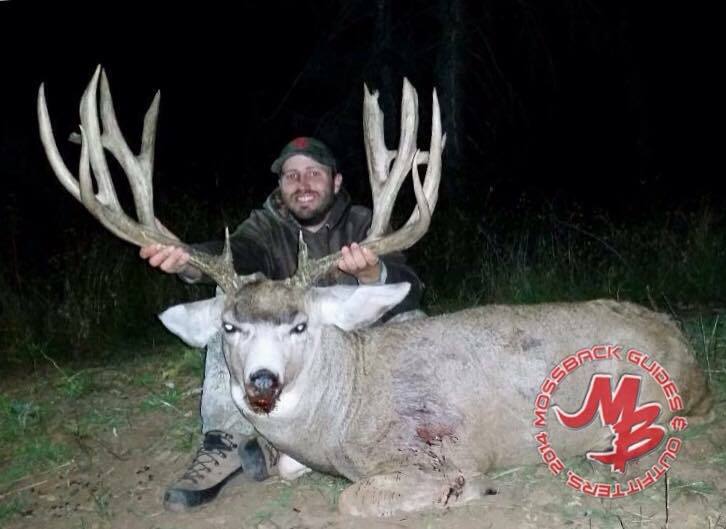 I have dug deep into various social media outlets and websites looking for Utah’s most impressive monster mule deer of 2014. This list is not based upon score alone. These 10 bucks simply provoke awe and wonder. I hope you enjoy! Click the links below to learn more about the hunters and guides associated with each of these giants. For more exciting content click “Follow” on the right hand side of your screen. 1. 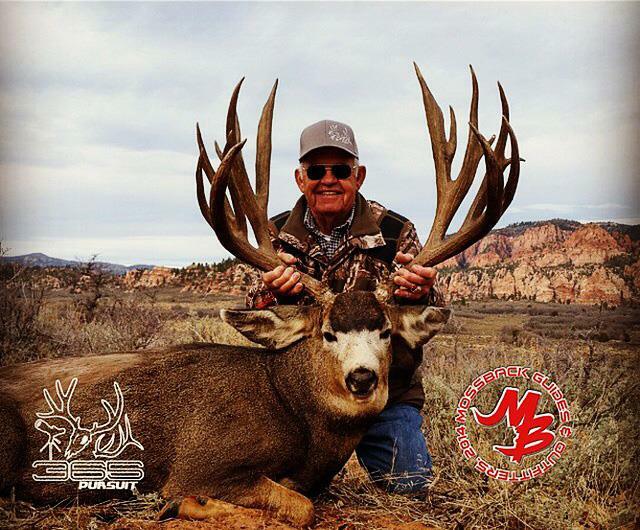 Albert Richard: The bucks on this Top 10 are listed in no particular order; however, it is only appropriate that I start with this particular buck! 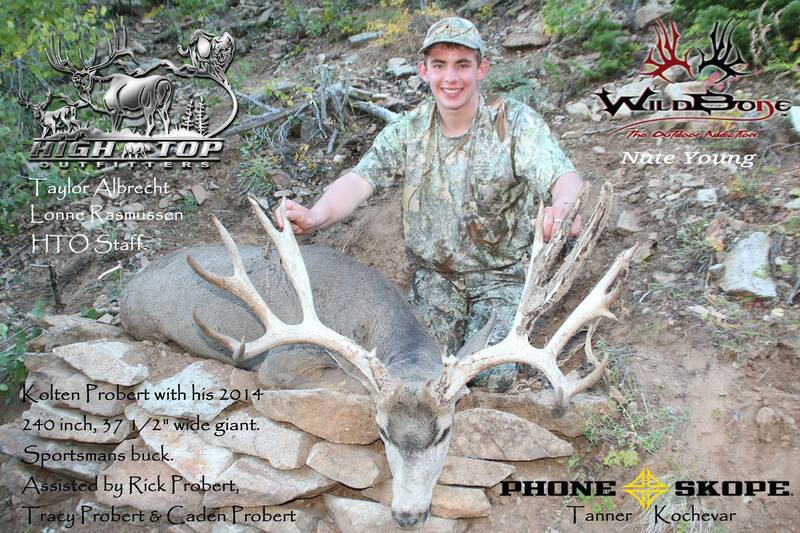 Congrats to Albert Richard, Mossback, and 365 Pursuit on an absolute giant. Thank you Albert for your contributions to wildlife conservation. Check out these links for more information on Albert’s buck: Mossback, Mossback Online Store, Mossback Facebook, 365 Pursuit, 365 Pursuit Facebook. Make sure you follow @365Pursuit on instagram. These guys never disappoint. 2. 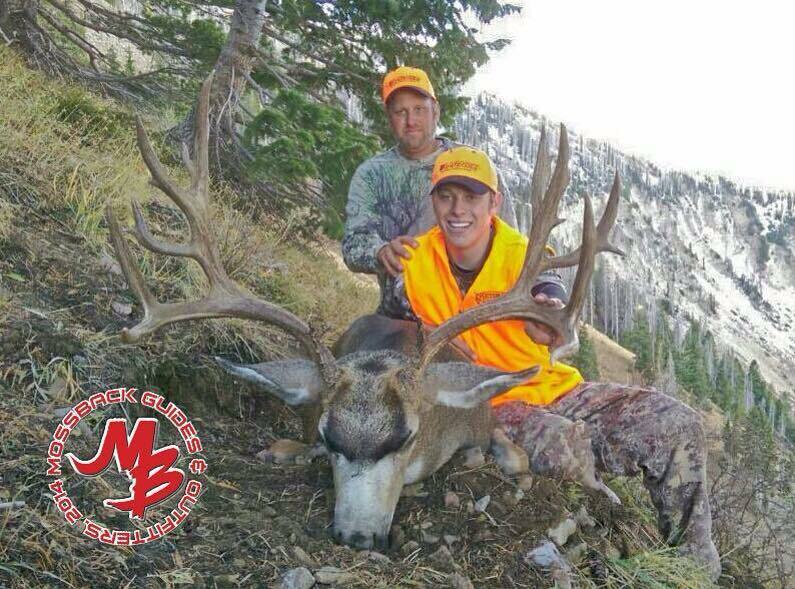 Kolton Probert: Kolten and High Top Outfitters got it done on this 240″ monster mule deer! There is a great story about Kolten’s experience on Kings Camo. 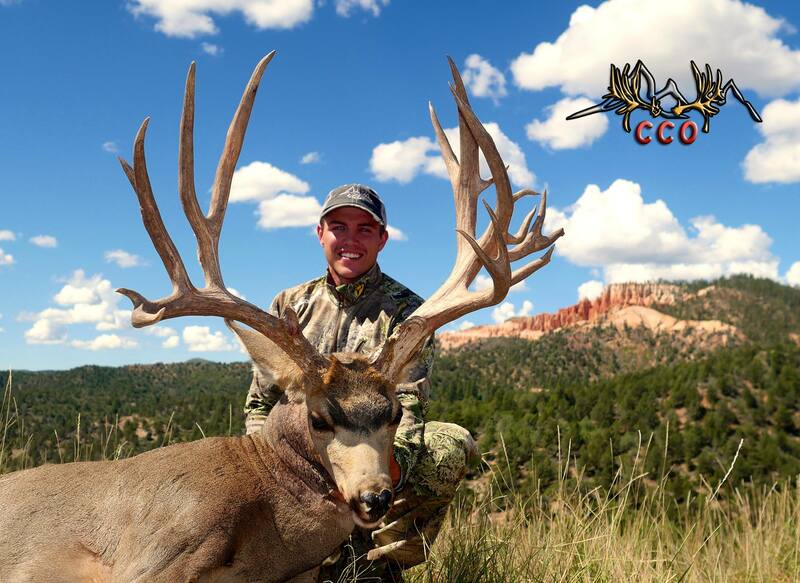 Congrats Kolten on a truly magnificent animal. It’ll be hard to top this giant. Good thing you’ll have a lifetime to do just that. Good luck! 3. Rick Bess: This buck is one of my favorites. Its mass and height are truly special. 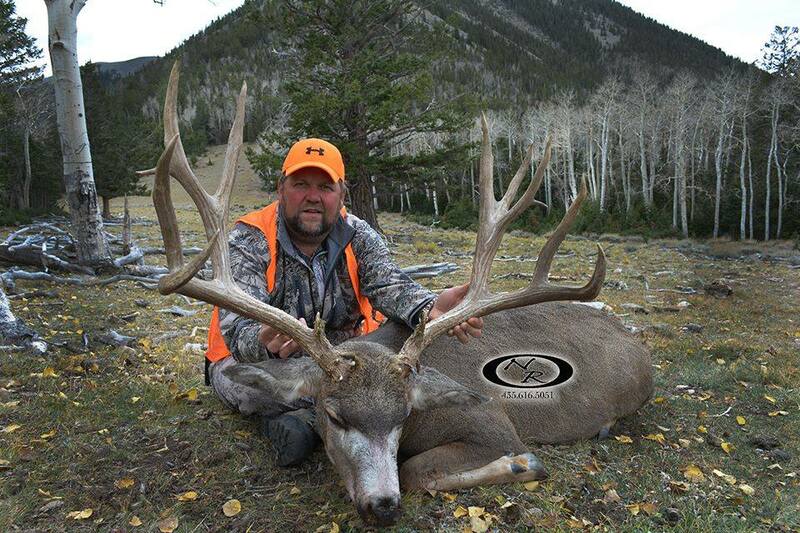 Rick Bess downed this Henry Mountains 213″ with North Rim Outfitters. These guys have knocked down some bruisers this year! Congrats Rick on an amazing buck! 4. Tanner Hamblin: Some of my fondest memories in life have been spending time on the hill with my Dad. Tanner knocked down this stunning 220″ with his dad by his side. Congrats Tanner on a truly magnificent general season stud! The team members at Mossback are clearly having quite the year. 5. Jeff Demaske: The Henry Mountains continue to produce amazing results. North Rim Outfitters are doing the same. Congrats Jeff on the buck of a lifetime. Your Top 10 spot is well deserved! 6. 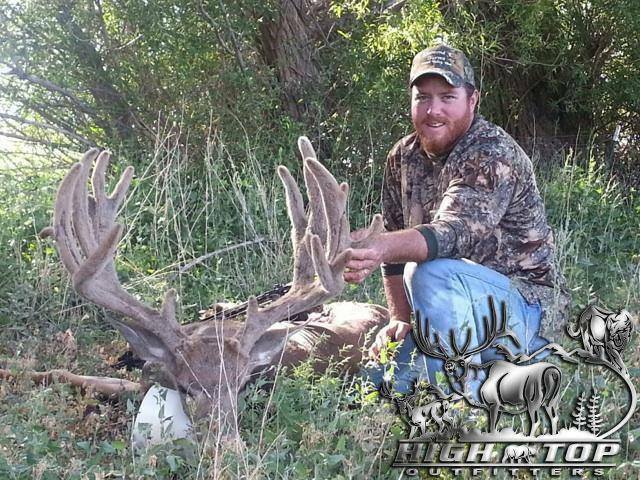 DJ Ence: High Top Outfitters staff member DJ Ence’s 3 year journey finally came to an end with this monster hitting the dirt. I can’t imagine pulling back on 234″ of bone. Congrats DJ on such an amazing feat. 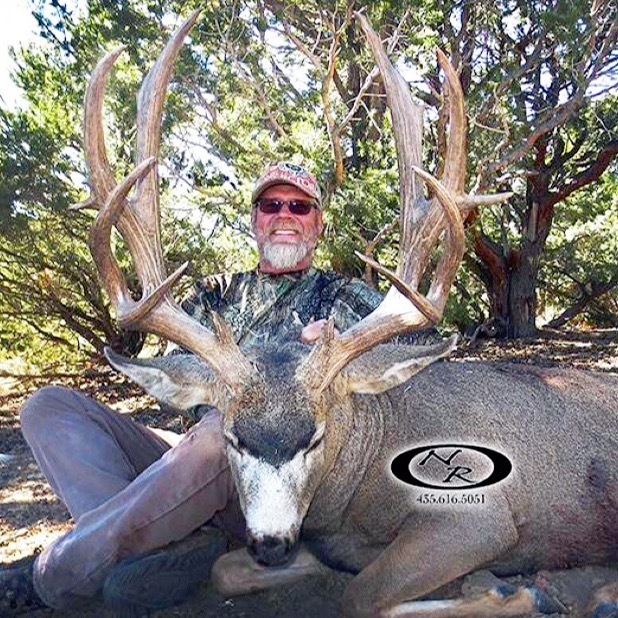 I hope to see this buck at the High Top Outfitter’s booth during the 2015 Hunt Expo in Salt Lake City this winter! 7. Jeff Richards: What an amazing animal. This should come as no surprise to anyone that follows CCO, their staff members, and guides. 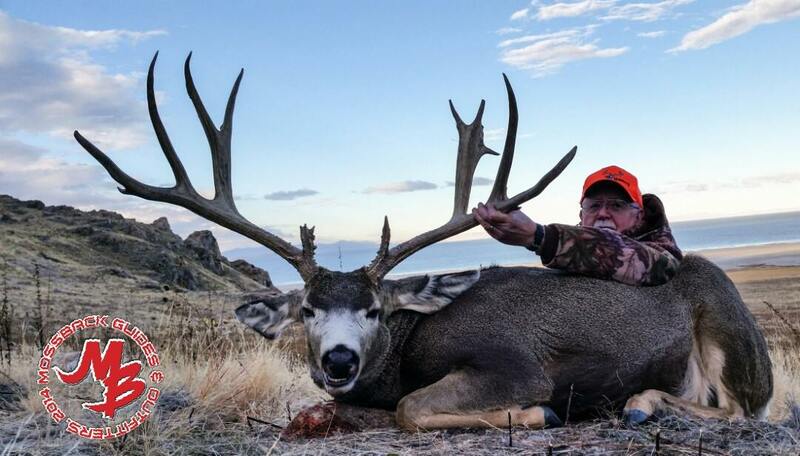 Year after year they knock down some of the best bucks in Southern Utah. Congrats Jeff and CCO! 8. Andrea Minnoch: Representing the amazing women in the sport of hunting, Andrea knocked down this old brute after securing one of only two highly sought after Antelope Island tags. What an impressive animal. Congrats Andrea! 9. Wyatt Bowles: Mossback guide Wyatt took some time of his own to knock down this jaw dropping 234″ beast. Nice work Wyatt! This is certainly one of the most impressive amongst this Top 10 group of bucks. 10. Denny Austad: Who likes 40″ bucks? What an impressive Antelope Island giant. At 223 5/8″ Denny does it again. Thank you Denny for your contributions to wildlife conservation. Each year I look forward to your results! So what did you think of the Article? Do you agree? Disagree? Leave comments below and share the link!!! Even as a previous guide/outfitter I find it very disappointing that these beautiful trophies animals are harvested by those with the deepest pockets. It’s truly a travesty that blue collar hunters and young generation hunters aren’t afforded the same opportunity to take animals like these. Dan you are wrong, Hundreds of tags are drawn by “we the people” every year and great bucks are harvested by these people. Not every one and every buck is on the internet. Yes Deep pockets + big bucks, But that just a small percentage of people who do that. Yes they probably get the most PR but your frame of mind with that statement is FALSE and not really what hunting has turned too. Open your eyes, and see the big picture. Quit buying to the hype! and quit promoting it to be true……. You are NOT helping the cause with you negative untrue rant! # 1 was on public land that anyone could have killed. How could you leave out the Brian Cole buck from the Henry Mtn. archery hunt? I agree Craig! That buck was just brought to my attention. What an impressive animal. Even more so the fact that it was killed with a bow. It very much deserves to be on this list. Do you know if it was DIY or guided? Brian Cole’s buck was all DIY. Thank you for including Milton. Everything in that hunt was donated. My super son-in-law, Taylor Albrecht spent countless hours scoping out the area. He was the guide for that hunt. He is awesome and loves giving back. Kolton’s buck is something to behold! The experience is just as much about “who” your with as it is “what” you get. It looks like Kolton was surrounded by family and friends on this hunt which I am sure made it all the better! Kolton deserves a spot! Amazing work Taylor!!! Wow what an impressive group of bucks. Nice compilation JDH. Can’t say we have the ability to get these giants here in Indiana. Looks like i’m gunna have to come out and have a better look. I have to agree with Craig Brian Coles buck is one of a life time especially being taken with a bow and a DIY hunt. Doug Wallachy arrowed a beautiful buck opening day in the Henry’s with Mossback. It broke the 220″ mark and is in perfect velvet. Doug’s buck is awesome! It was one I wanted to list badly. An absolute stud of a buck!!! One could say I blew it based solely upon the fact that he killed his buck with a bow. I would have a hard argument against that! Awesome buck and I have a great deal of respect for Doug and his accomplishment! Thanks for the shout out Craig and Brandon. My tag this year was such a fun and rewarding hunt. Thanks again for being part of it. John has reached out to me and we are in touch. That is insane and the mule deer are huge! !